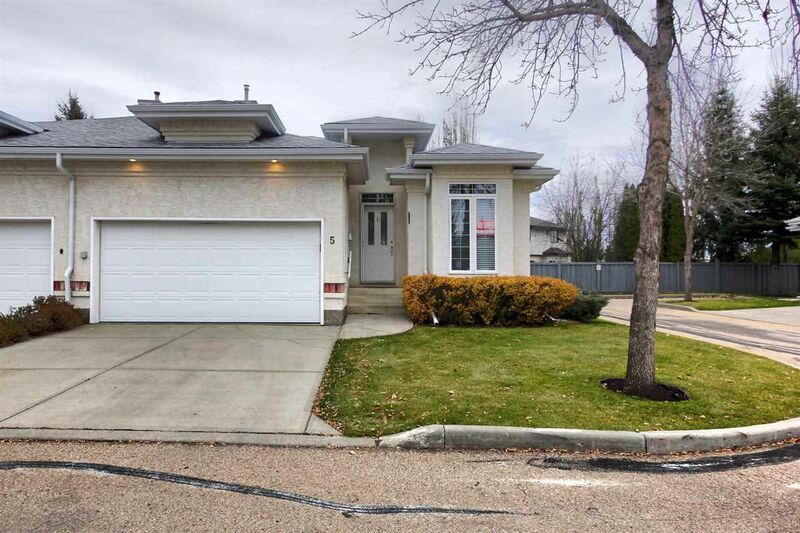 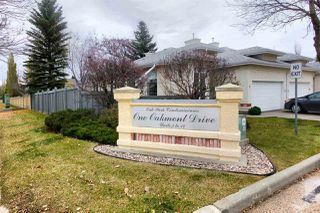 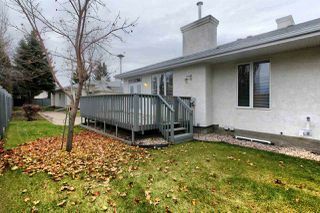 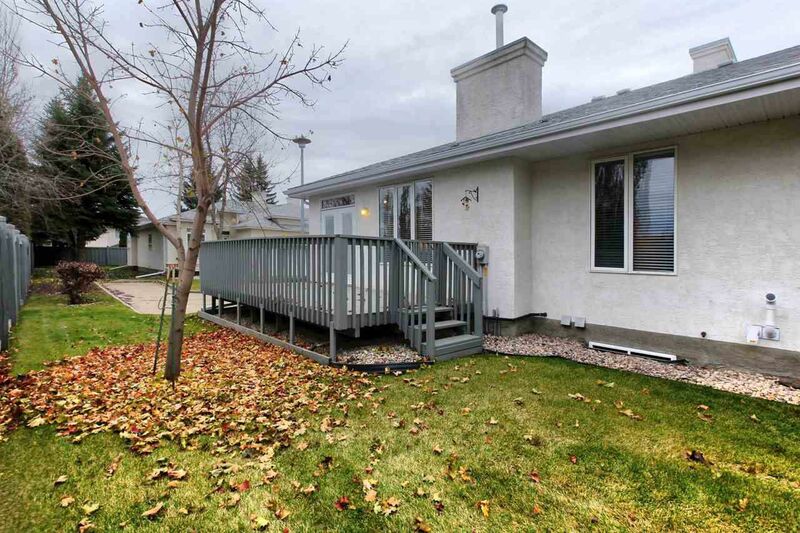 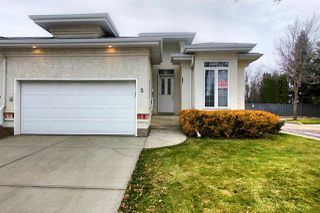 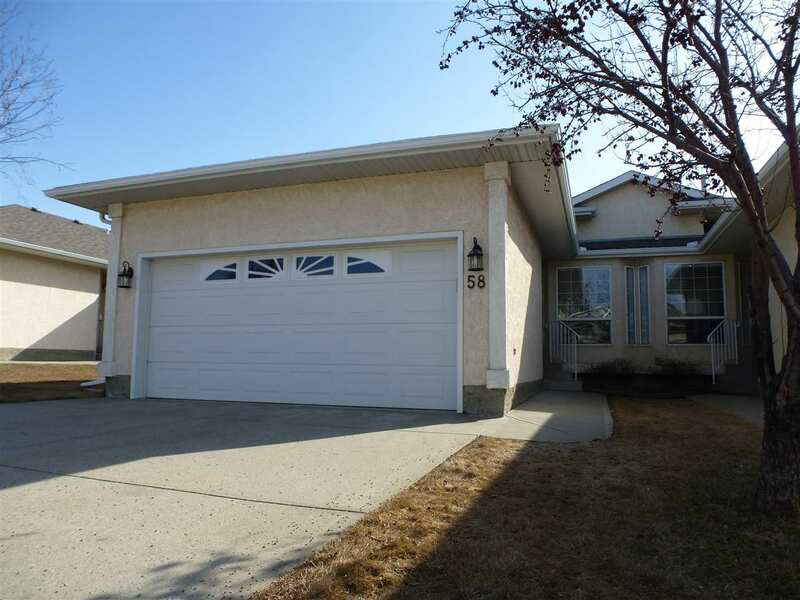 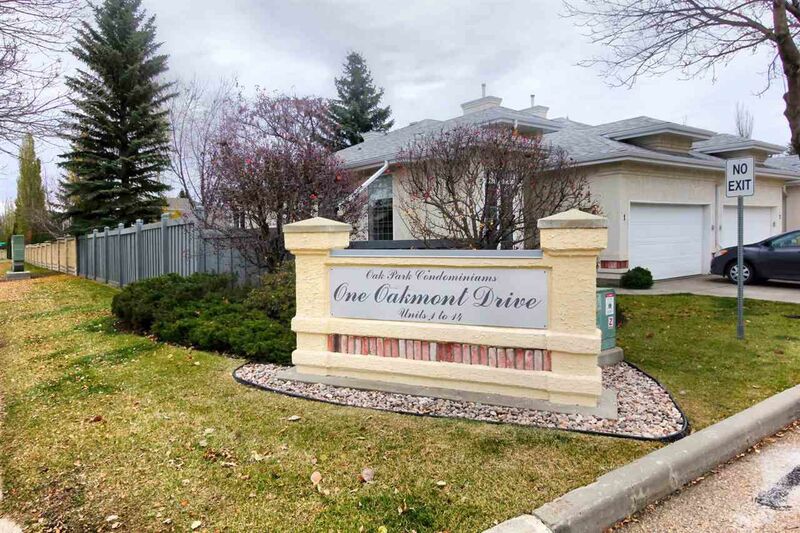 Beautiful, bungalow condo located in a great Oakmont complex situated close to all amenities. 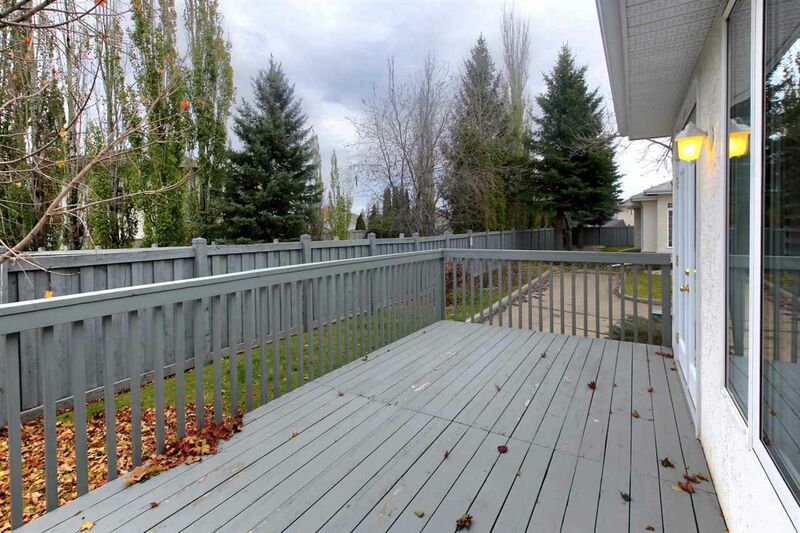 A perfect location at the end of a cul-de-sac. 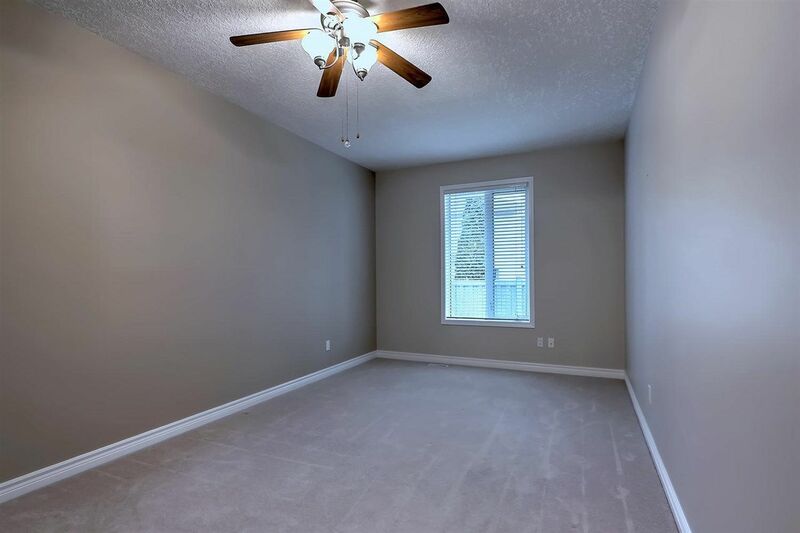 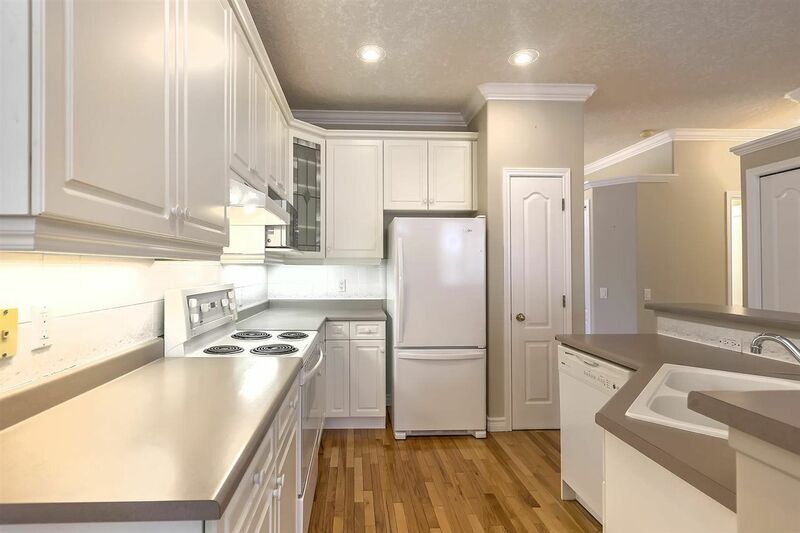 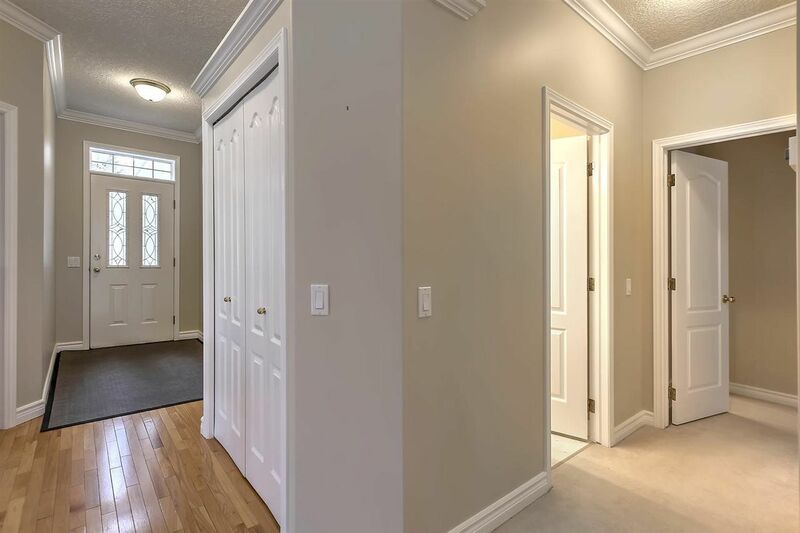 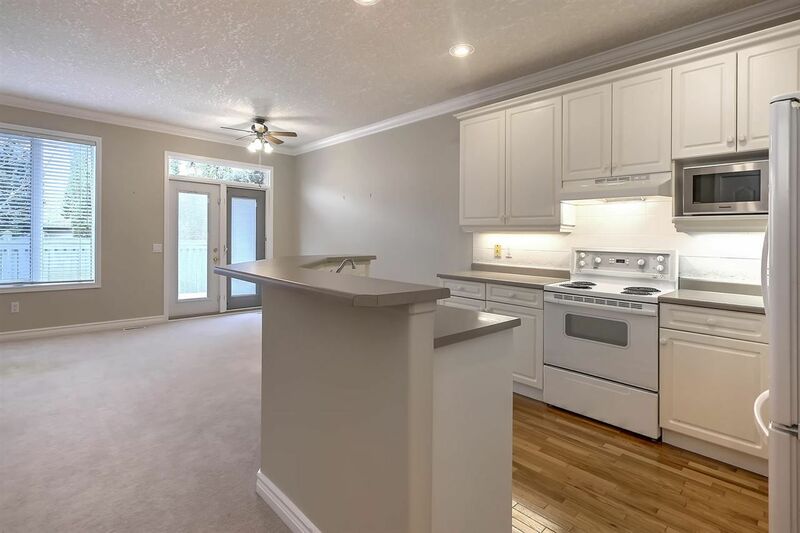 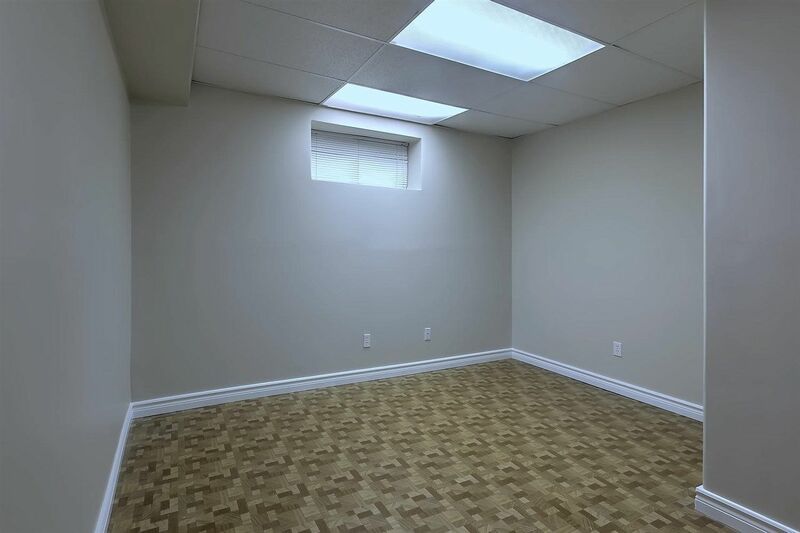 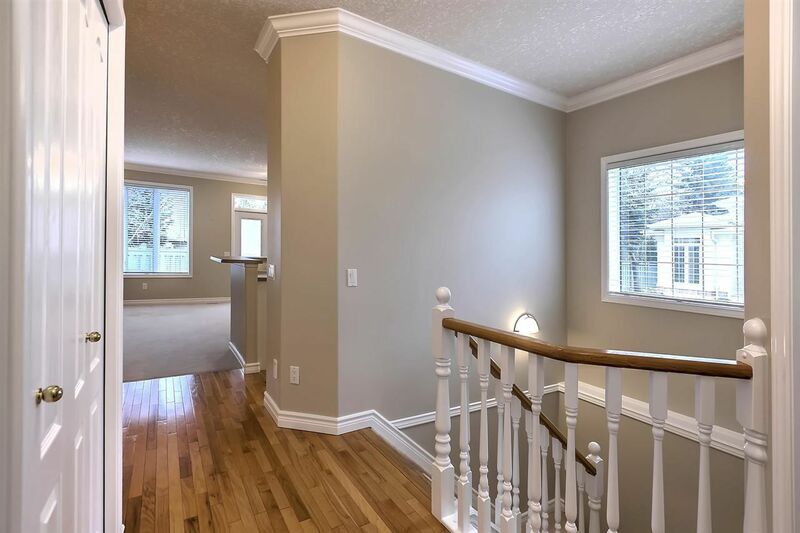 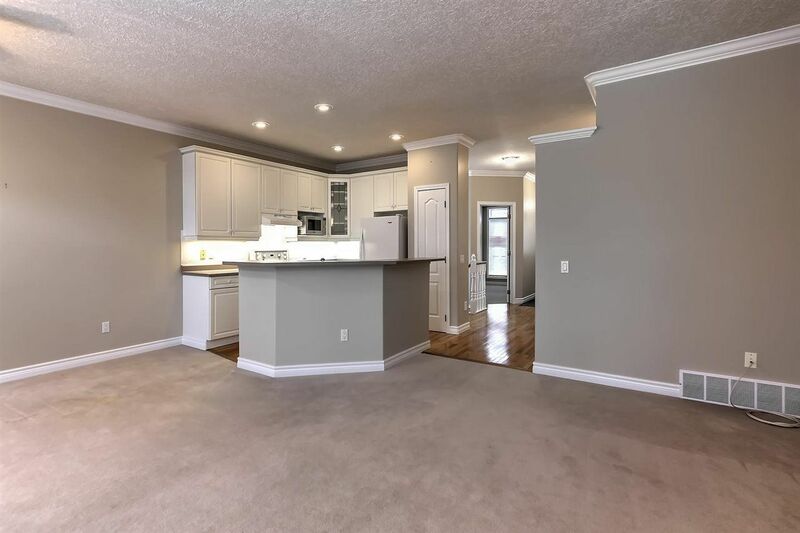 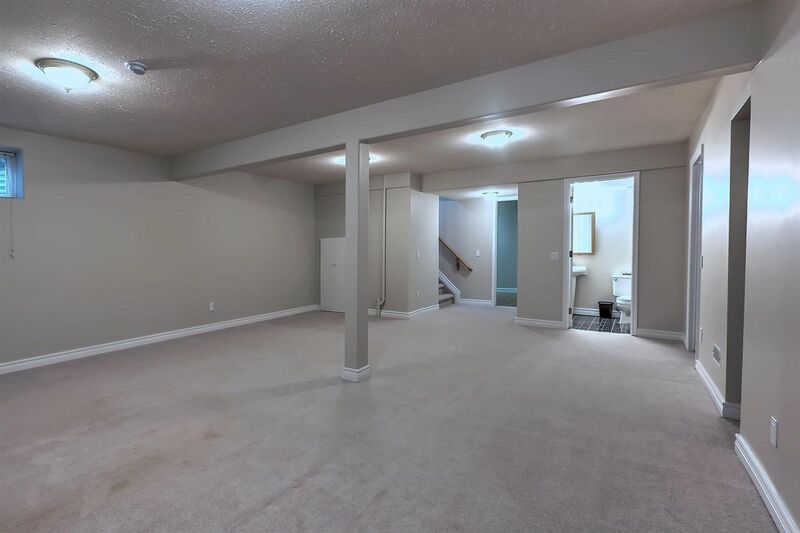 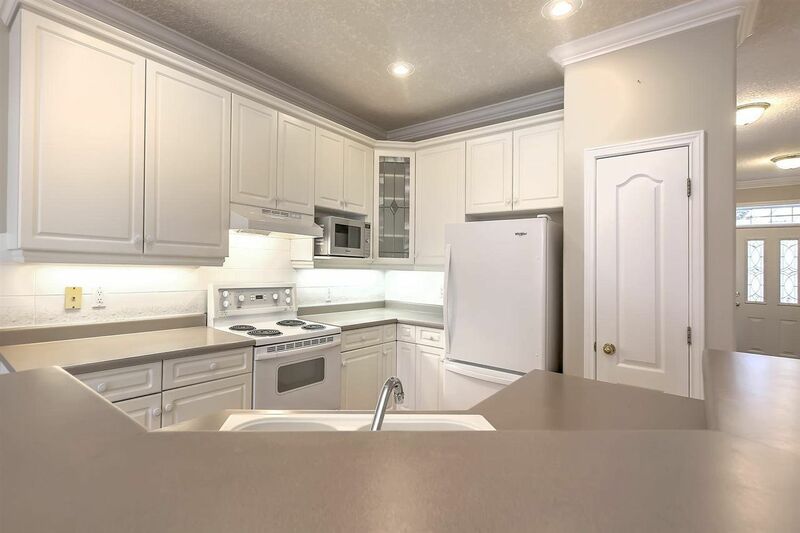 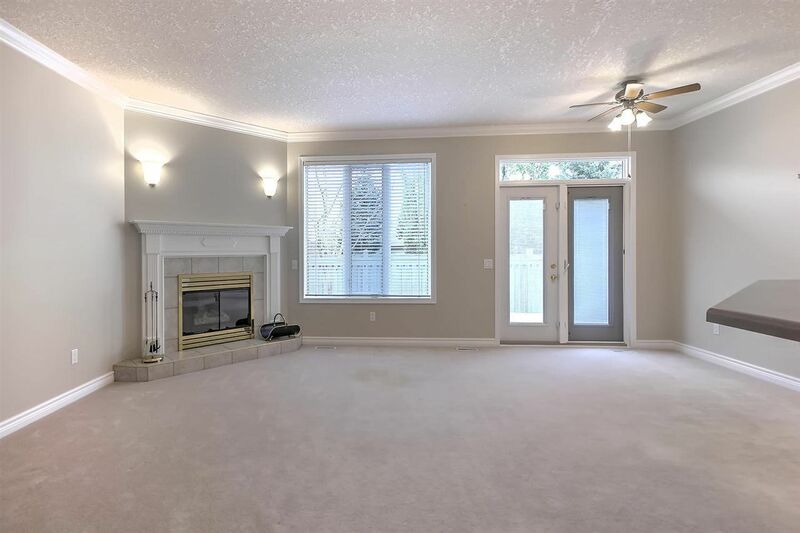 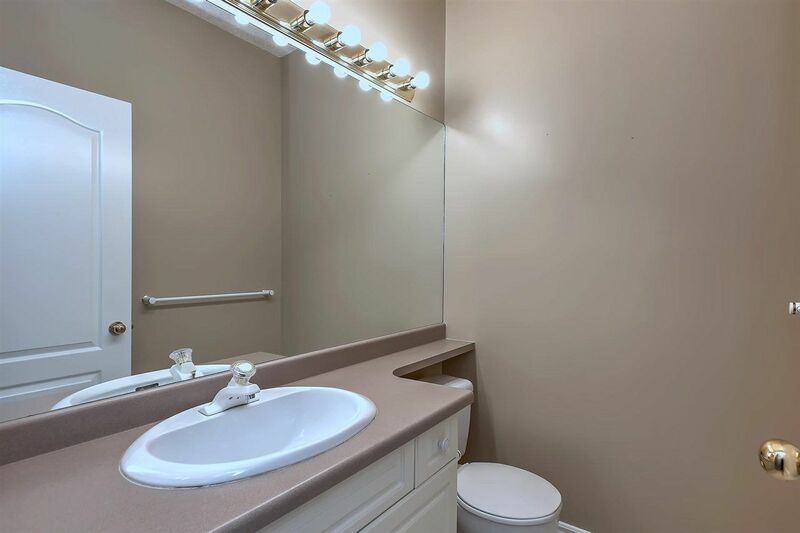 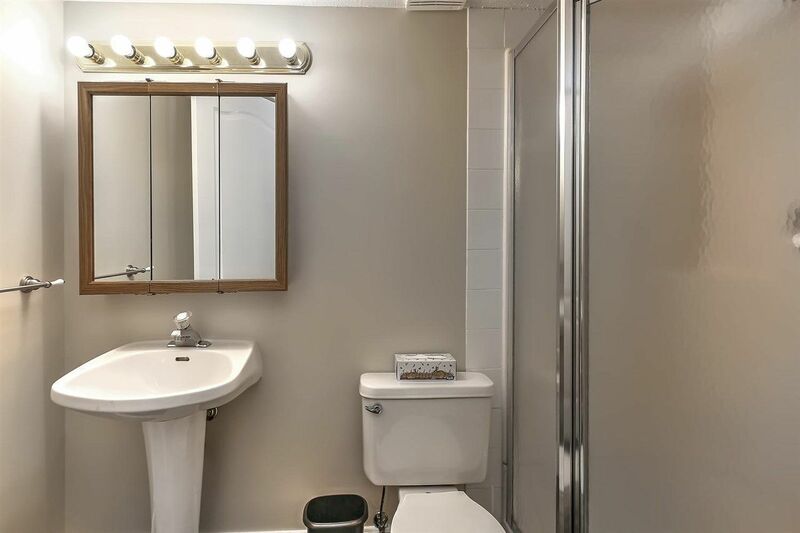 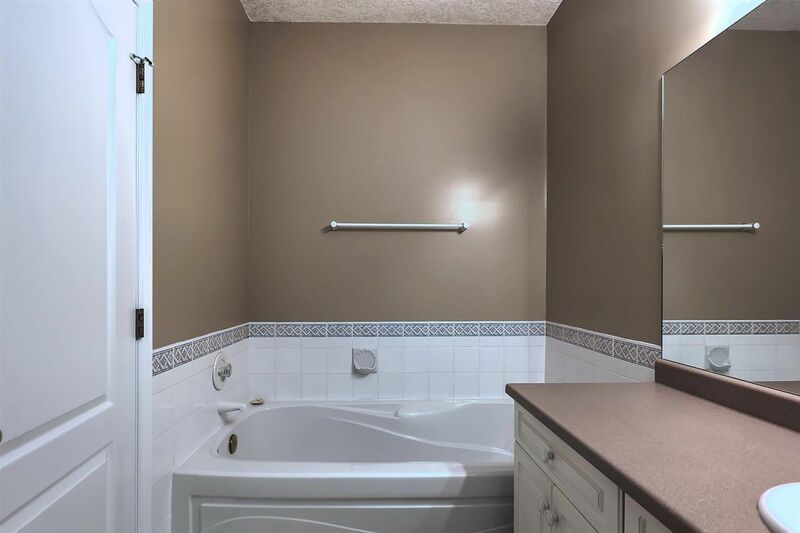 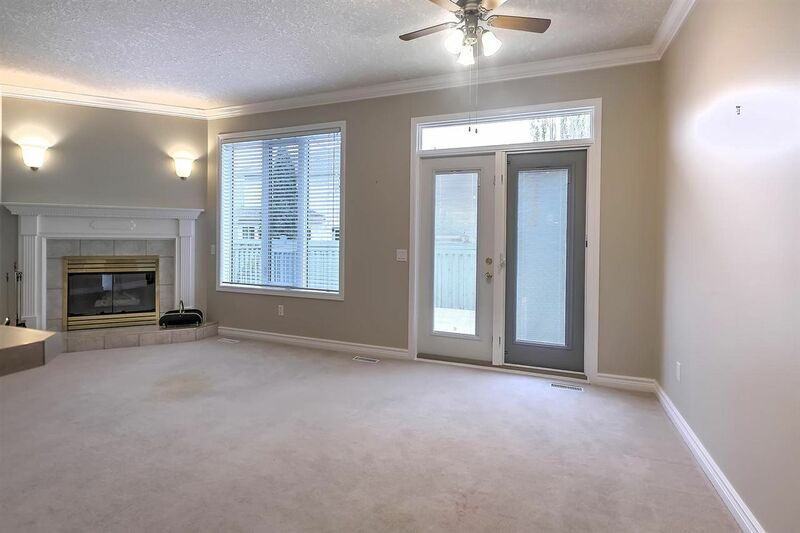 This well-maintained home has been recently painted throughout, has an open great room concept with 9'ceilings throughout and main floor laundry. 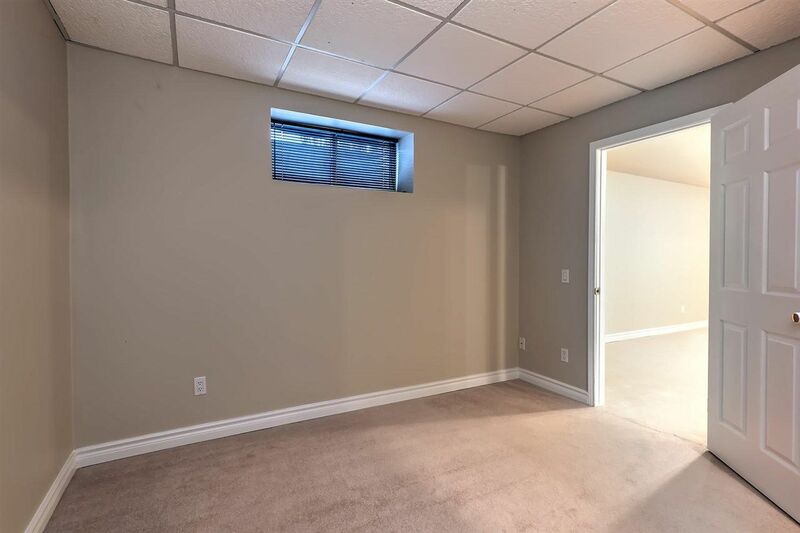 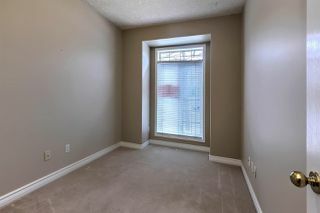 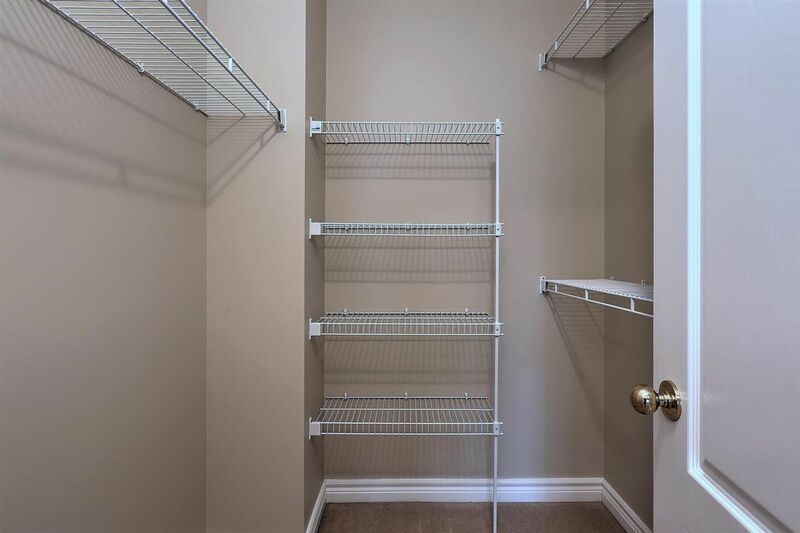 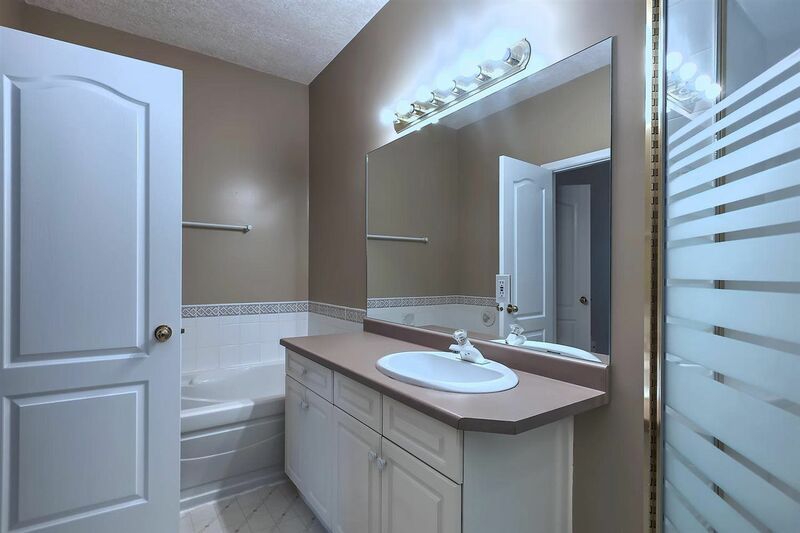 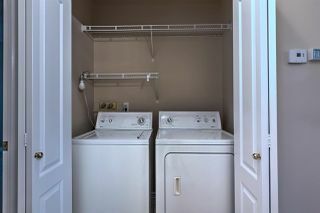 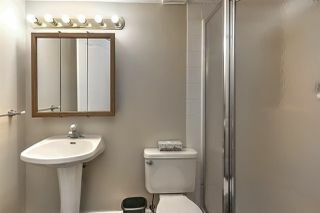 Two bedrooms upstairs including a large master bedroom with walk-in closet and 4 piece ensuite with jetted tub. 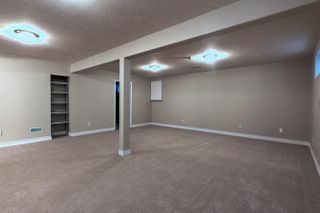 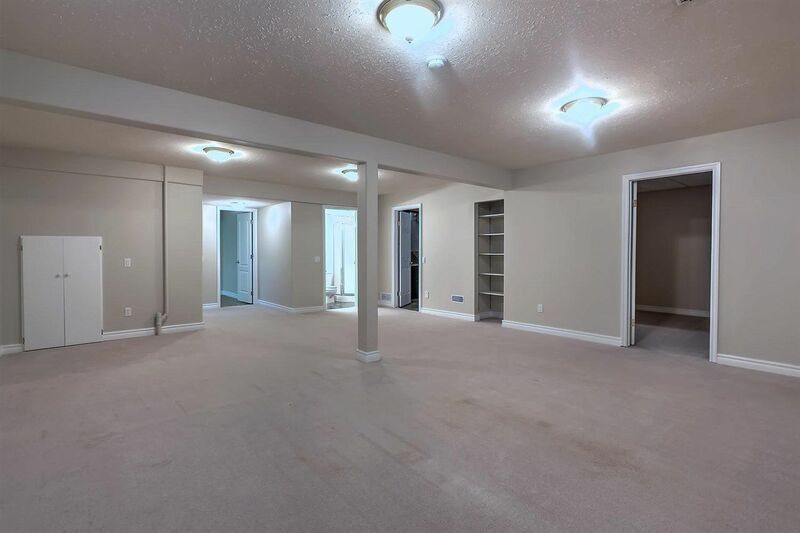 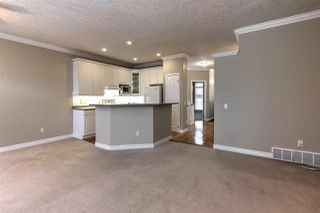 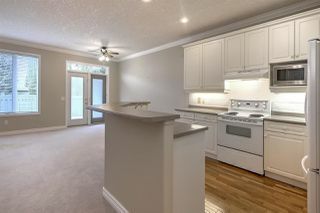 The fully finished basement has a 3rd bedroom, 3pce bath, large den and spacious family room perfect a big screen TV! 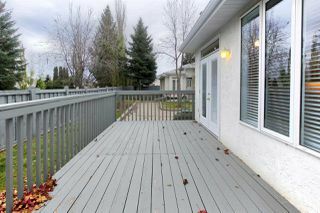 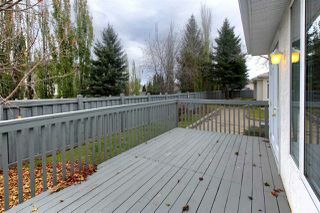 You will love the east exposure on the deck! Other features include: A brand new high-efficiency furnace, HWT, new shingles and eavestroughs and an insulated and dry walled double attached garage.